Bolivia has so much to offer for such a small land. 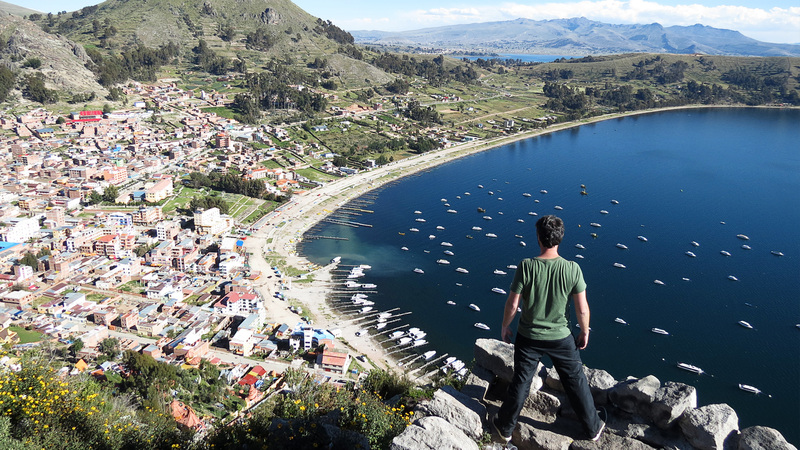 It’s home to the soaring Andes Mountains and the famous Lake Titicaca, the highest navigable lake in the world. Bolivia is the only landlocked country on the continent and has endless amounts of cultural cities and spectacular cloud and rain forests. That being said, deciding on a hotel while on tour in Bolivia is a challenge. How do you pick one location with the countless sites and cities Bolivia has to offer? Luckily, Gulliver Expeditions knows the best of the best places to stay in Bolivia. La Paz, the capital of Bolivia, has a variety of options to stay at. La Paz hotels are some of the nicest in the country. They’re luxurious and offer everything you need to make your tour of Bolivia the best vacation yet. The stunning hotel is located in an elegant 18th century colonial-style building and is furnished with beautiful period pieces. This hotel also boasts many modern amenities, including free Wi-Fi and a complimentary American-style buffet breakfast. The Parador Santa Maria La Real also features a spa and a gym onsite, and there is even a “mysterious” room located under the hotel called the Museum Restaurant W at any where you can enjoy a truly unique dining experience. 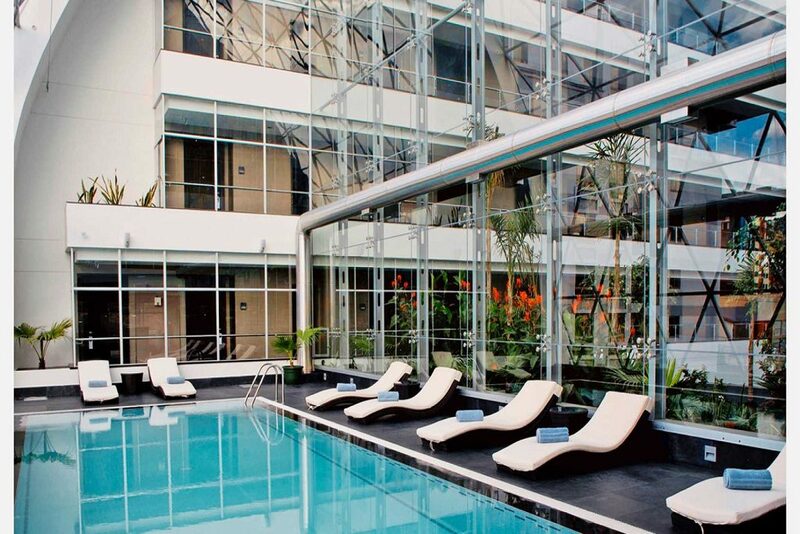 This hotel is located in the south district of La Paz, boasting a handsome facade of native Bolivian Comanche stone. 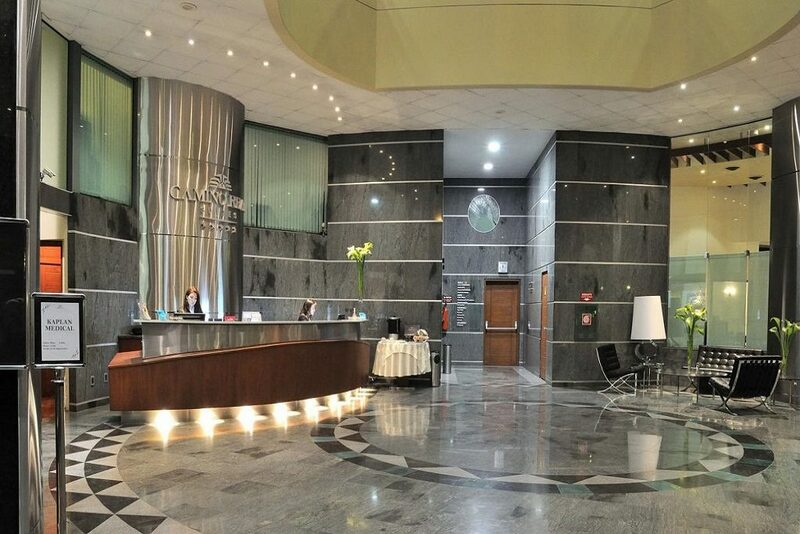 At check-in, you’ll be welcomed to the Atix Hotel with a complimentary drink. The hotel’s restaurant is considered one of the best out of all the hotels in La Paz and the Atix also features a rooftop bar. In addition to artwork created by Gaston Ugalde, a well-regarded Bolivian artist, each room also boasts panoramic mountain views. 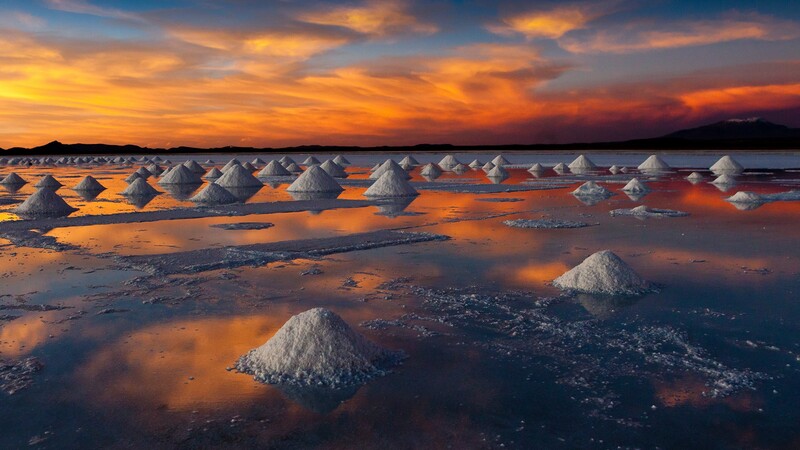 Palacio de Sal in Uyuni is the first salt hotel in the world. 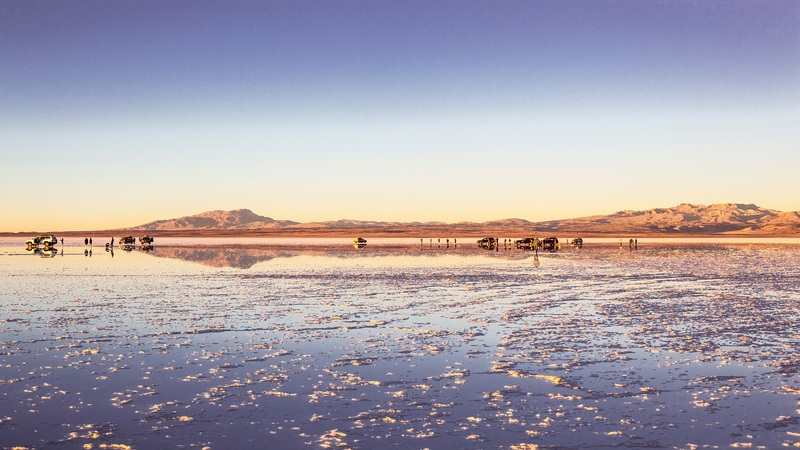 It’s located on the banks of the majestic Salar de Uyuni, only 25km from the city of Uyuni. 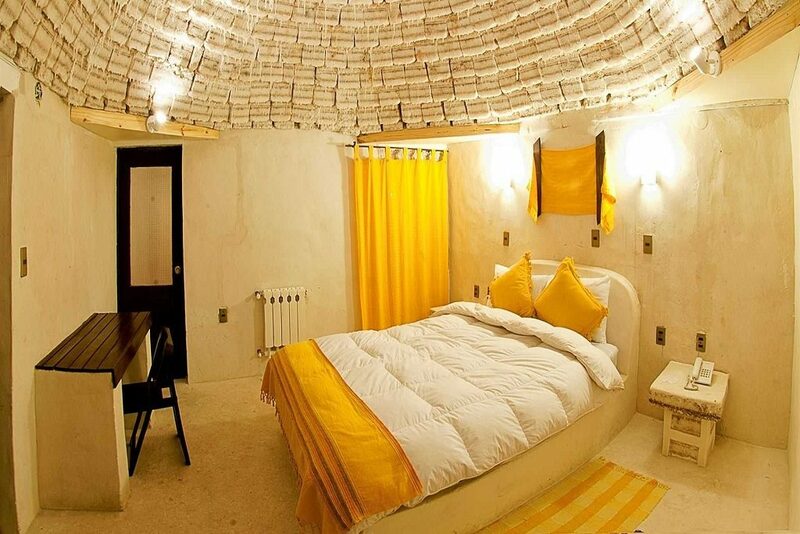 This hotel is the only one of its kind to be built entirely with salt: walls, floors, ceilings, furniture, sculptures, absolutely everything! To make sure every stay is unique and comfortable, the property manages 42 rooms – “Suite – VIP – Standard” – equipped with all the comfort of the modern hotel. Casa Grande Hotel is the “most luxurious hotel” in La Paz. This sleek contemporary hotel does have a lot to offer guests. The property also features a fitness center with dry and steam saunas, and you can enjoy views of the city from its heated indoor pool. 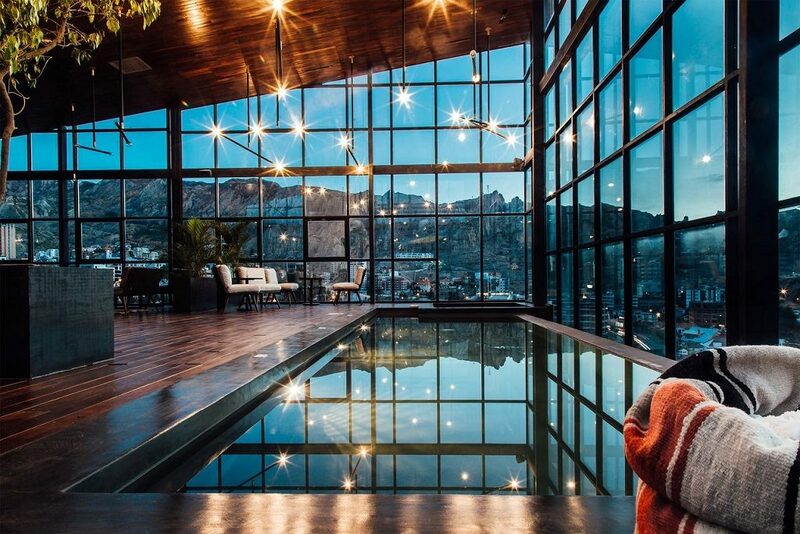 All of this hotel’s 65 rooms boast either views of the mountains or of the city of La Paz. Guest comfort is also important at this hotel, so pillows are not hard to come by in this hotel. The Casa Grande Hotel also has a cafe, a bar and a restaurant with a glass atrium and a terrace. Located on the southern part of the Island of the Sun on Lake Titicaca, this Isla del Sol hotel was built with the idea of combining modern comfort with the traditional architectural style of the area. 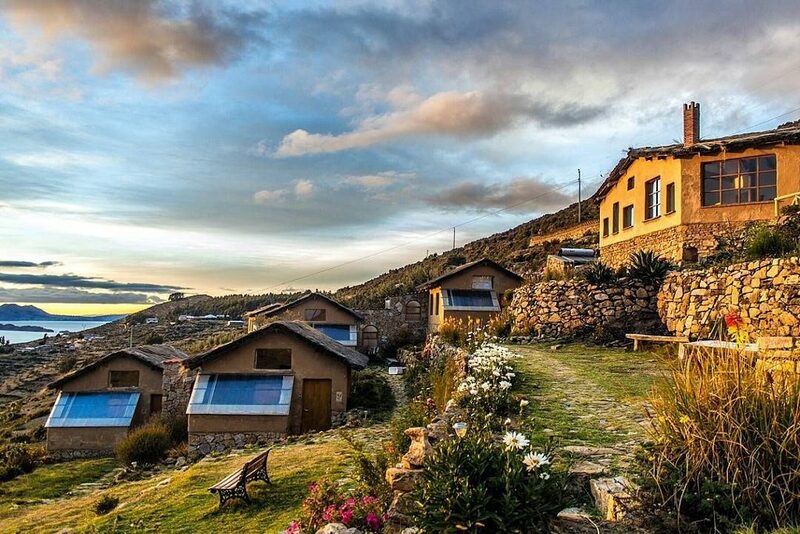 With a specific emphasis on protecting and preserving the environment, the cottages have been built over restored pre-Inca agricultural terraces which blend in well with the surrounding landscape and local architecture. Furthermore, solar energy is used to heat the water, passive solar energy heats the cottages, native plants have been reintroduced, and wastewater is treated and recycled. Whether you’re looking for a quaint hotel on Isla del Sol or a luxurious La Paz hotel, Bolivia offers a variety of accommodations. Hopefully, you’ll find the perfect fit for your travels in Bolivia. If you’re seeking any more information about Bolivia destinations or some general information about tourism in South America, contact the expert South American tour guides at Gulliver Expeditions.